Hervey Bay is situated on the Fraser Coast, just 3 hours drive north of Brisbane and a short flight direct from Sydney. 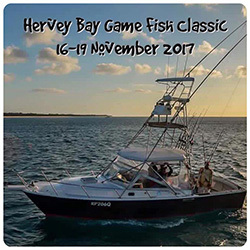 It is one of Queensland’s best kept game fishing secrets. 15th, to 18th November 2018. Need a Charter Boat for the Tournament? 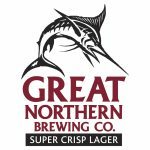 Click to access details through our new Charter Boat page! 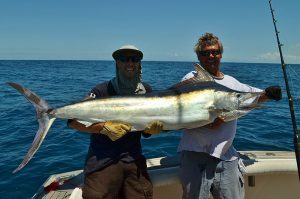 Small black marlin and sailfish are caught all along the spit which runs for 20 nautical miles to the north of Fraser Island producing some of the best light tackle game fishing in Australia and the world. 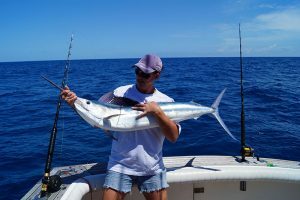 And when you go further out … from 100m in depth and beyond … you have the opportunity to catch large blue black and striped marlin. 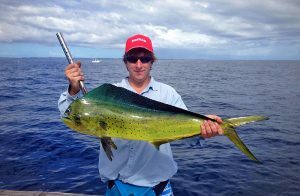 Most of these species are also available on the western side of Fraser Island, creating some great light tackle sports fishing in still water. 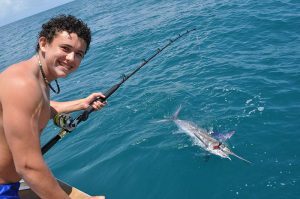 There is no other place in the world that you can catch sailfish and black marlin while trolling in a foot of water. The hot spots for this are around Roonies Point, Station Hill and any other reefs and places that hold bait. 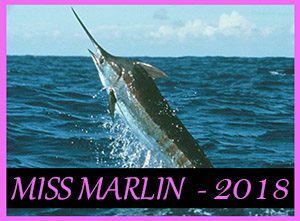 It’s very interesting to see the marlin feeding at night at Roonies Point and they are very easily caught on live bait at night.